Texas Supreme Court Justice Harriet O'Neill, who isn't seeking reelection to the court, also isn't finishing her term. She told Gov. Rick Perry and the other members of the court today that she will step down from the bench on June 20. O'Neill, a Republican initially elected to the court in 1998, has been a judge for 18 years. She announced last year she wouldn't seek reelection and there's been wide speculation that she would leave the court before her term ends in January. The governor gets to appoint someone to serve the rest of the term. Among the choices are the three candidates who've been nominated by the major parties: Republican Debra Lehrmann, Democrat Jim Sharp, and Libertarian William Bryan Strange III. Perry isn't bound to choose any of them, but naming, say, Lehrmann, whould give her the fundraising advantages of an incumbent appellate judge. 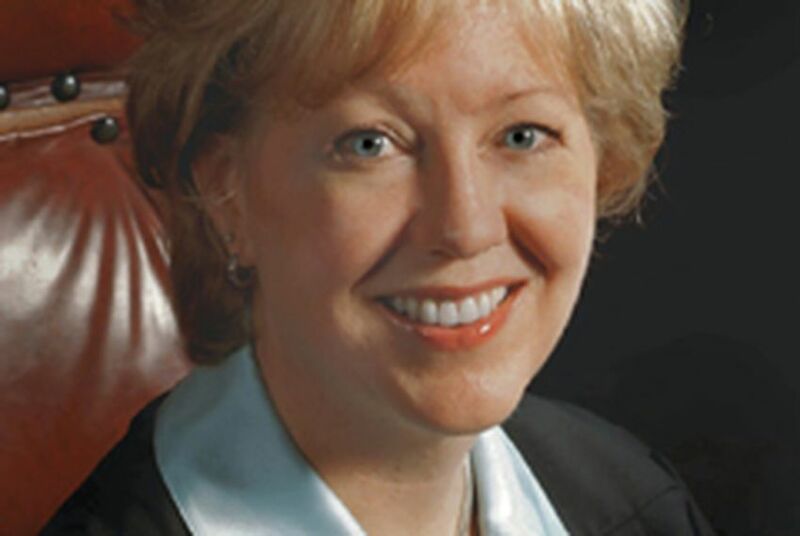 Justice Harriet O’Neill, who announced last year she would not seek re-election, today sent notice to Texas Governor Rick Perry of her resignation as a Justice of the Supreme Court of Texas effective June 20. O’Neill became the first woman elected to the Court to preside as Chief Justice, when she was the senior justice on the bench during oral argument. When she leaves, she will be the longest-serving woman justice in the Court’s history. Justice O’Neill joined the Court in January 1999, having been elected the previous November. She had been a justice on Houston’s 14th District Court of Appeals and, before that, a Harris County district judge. O’Neill spearheaded the Supreme Court’s creation of the Permanent Judicial Commission for Children, Youth and Families, a coordinated effort to improve court practice and enhance resources for children under court supervision. She was also a founding member of the Texas Access to Justice Commission, which seeks to improve the administration of justice by ensuring that people with basic civil legal needs have access to the courts, regardless of income. Justice O’Neill will announce her future plans after June 20.